The Bible App for Kids is a great way to engage younger kids with the content of the Bible. 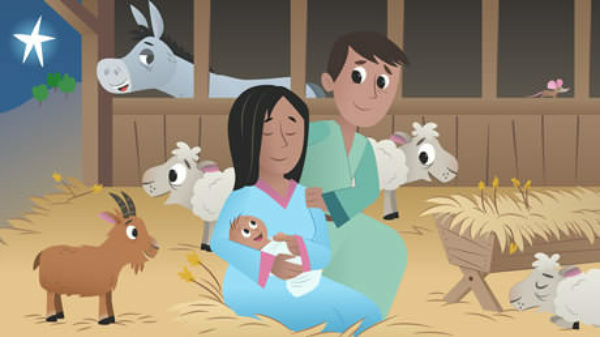 A free download on iOS and Android, the Bible App for Kids is made by the same great team that develops the widely popular Bible App. It features biblical stories developed in a touch-screen optimized way, reading the text to kids and allowing them to interact with story settings. It’s fun, engaging and at the grand price of FREE, you’ll find it’s a wonderful way for your kids to spend some screen time. Parents of preschoolers or younger elementary aged kids will find this app wonderful and engaging.